Back in its heyday, Stuttafords was reminiscent of some of London’s most famed department stores. How the mighty have fallen – after almost 160 years of South African business, the department store is now reliant on a last-minute bid to keep its head above water. 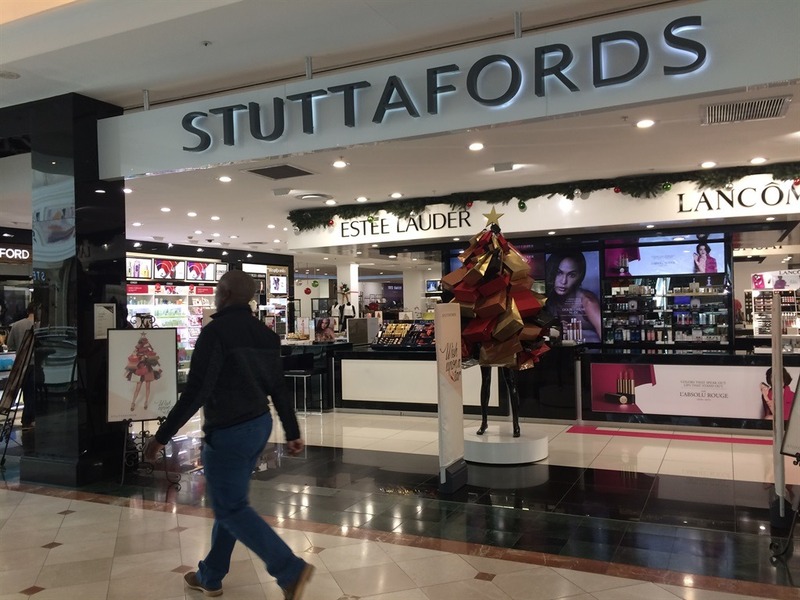 Given an incredible decrease in in-store sales since February last year, and a lack of a online presence in an increasingly digital market, it looks like Stuttafords will be set to close its doors for good come August. But a last-minute bidding situation, popping out of the woodwork just last week, may keep the Stuttafords dream alive. Always known as a source of high-quality, fashionable clothing – the shop where you buy that exclusive dress or meet fellow socialites for lunch – Stuttafords’ history is intertwined with rise of Johannesburg, and Sandton as a fashion capital. In October 2016 the company had to undertake a debt rescue plan for businesses in order to correct their deficits. The real catalyst for their current situation was said to have been the surprise removal of former finance minister Nhlanhla Nene, creating an environment where the retailer’s financial state could not weather the economic storm hitting the country. The devaluation of the rand that followed pushed up prices of stock, which Stuttafords had committed to buying up to a year in advance – what was once a brilliant, forward thinking plan, quickly became their road to doom. After the withdrawal of the Ellerine Brothers investment in the company, they eventually began winding down business. Without this major funding commitment, the retailer had to agree to a business rescue plan to try recover from their indebted situation. A final bid for the last two stores, Eastgate and Sandton, came to an end at 12:00 on Friday. On Monday three bids had been received which now had to be evaluated by Liberty as the landlord of both stores. If deemed acceptable as bids, these two Stuttafords stores could continue operating under new ownership. In its 159-year history, Stuttafords has employed over 1 000 people at various stages, including a flexible workforce employed during the peak seasons. With a long history of success now bruised by modern day, political turmoil, this is the scary side of debt that can see a quick turn to failure. Be sure to cover your own debt before it gets too dire. For personal debt advice and guidance, contact the National Debt Advisors before it’s too late.